She was a WAMPAS Baby Star. A what? The WAMPAS Baby Stars campaign began in 1922. Every year, publicists chose a group of young actresses who were under contract at major studios that they felt were on the threshold of stardom. Awardees were honored at a party called the "WAMPAS Frolic" and were given extensive media coverage. 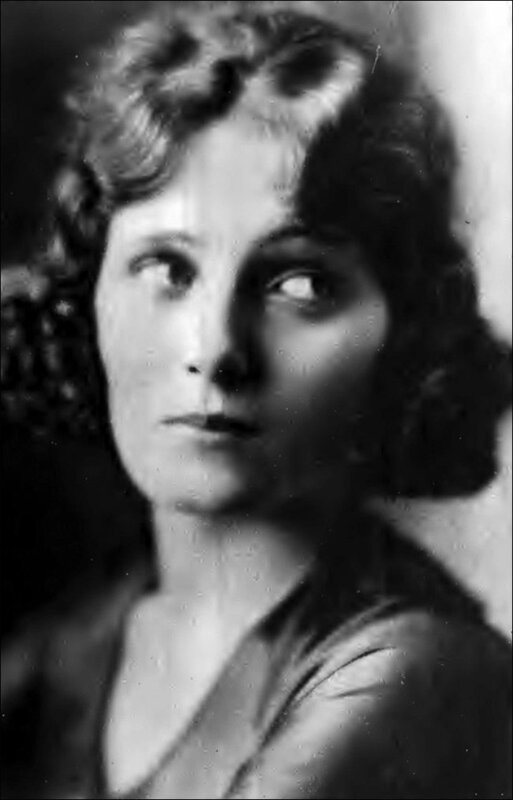 She reportedly had difficulties with MGM chief Louis B. Mayer during her three years under contract to that studio, which resulted in her being blacklisted by other major studios and relegated to work in the lower-rung studios known as "Poverty Row". And then the phone stopping ringing altogether.